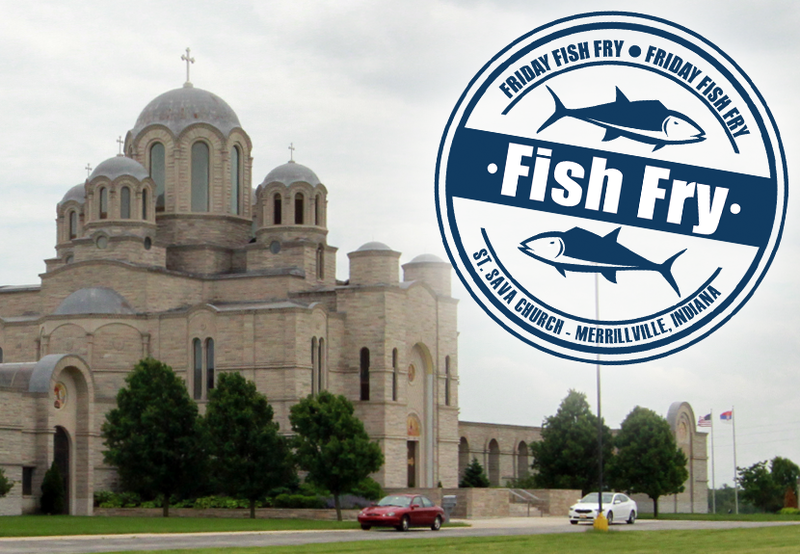 The legendary Fish Frys continue and we invite you to join us for our “Friday Fish Frys” at St. Sava Serbian Orthodox Church in Merrillville, Indiana. This will be the final Fish Fry before Easter. Everyone is welcome to join us for a delicious meal! Carry-out is also available! 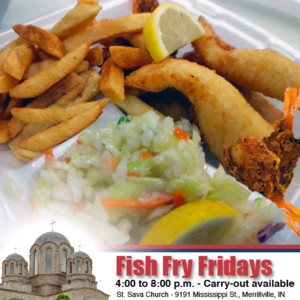 The final Friday Fish Fry before Easter will take place April 7 from 4:00 to 8:00 p.m. in the Pavilion at St. Sava Church 9191 Mississippi Street, Merrillville, Indiana. Choose from Cod, Perch, Shrimp, or the Serbian specialty known as Bakalar – Combo plates also available. All dinners include fish of choice, soup, french fries, coleslaw, and bread. Lenten salad bar and desserts also available. Beverages also available for purchase. BAKALAR: (Serbian Specialty): Canadian white salt Cod blended with potatoes, olive oil, garlic, and onions and then baked. Dinner includes portion of Bakalar, bean soup, coleslaw. 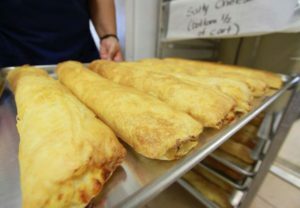 Plan on arriving early to get the best selection of strudels and nutrolls for Easter through the Serbian Sisters Circle Bake Sale which takes place Saturday, April 8 at St. Sava Serbian Orthodox Church in Merrillville, Indiana. The Bake Sale will take place from 9:00 a.m. to 3:00 p.m. in the North end of the Pavilion Building located behind St. Sava Church. Various baked items will be available for sale. Strudels come in the flavors of Apple, Cherry, Sweet Cheese, Regular Cheese, and Spinach/Cheese for $13 each. Nutrolls will be available for $14 each. Cookies will be available for $13 per pound. For more information, call the Church Office during regular business hours Monday through Friday, 9:00 a.m. to 3:00 p.m. at 219-736-9191. Lamb will be $15 per pound and Pig will be $14 per pound. Orders may be picked up Sunday, April 16, 2017 between Noon and 1:00 p.m. at St. Sava Church at the outdoor kitchen area at 9191 Mississippi Street, Merrillville, IN. There is a 2 pound minimum for all orders and prices are subject to change based upon market pricing. Download the order form and and send it by fax to 219-736-7836 or call 219-406-7910. 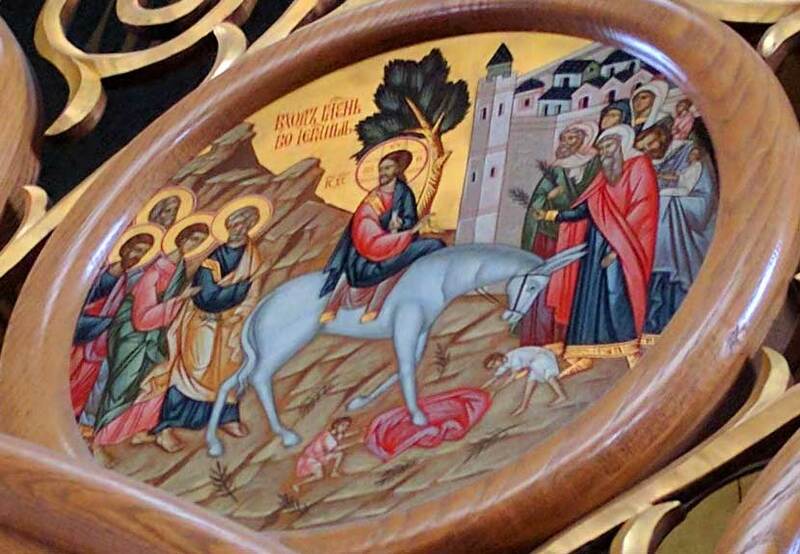 You may also e-mail the order form to karen.knezic@saintsava.net.